Website Support & Maintenance, Software Company, Software Solutions. WordPress is a highly self-sufficient website development platform which gives a great deal of control to the website owner in terms of managing the content. 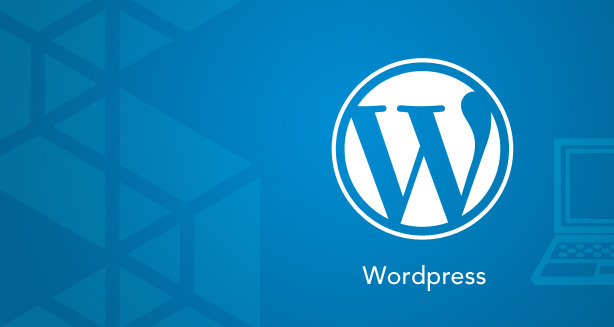 Being an open source platform however, WordPress receives frequent updates and upgrades, also keeping with the evolving technological trends new systems and features also get added. A dedicated support and maintenance team ensures that the website operates smoothly through all the various system changes offering the best end user experience. Adone Group offers support and maintenance service as part of all WordPress projects it undertakes. Apart from this, we also offer exculsive WordPress support and maintenance service to those seeking backend support for their WordPress website. Our client service team is available to address queries regarding any urgent issues. 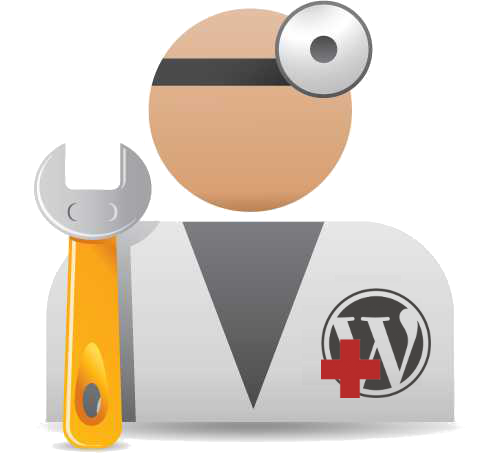 Our tech support and maintenance team are savvy with latest WordPress development and are adept at addressing any issue that may arise on your website. In case of complex issues, our development team will step in to address the issue. We will ensure that any issues that arise are resolved in the shortest possible time at the smallest cost.